Finding the perfect gift or toy for a baby can be tricky business as I well know. 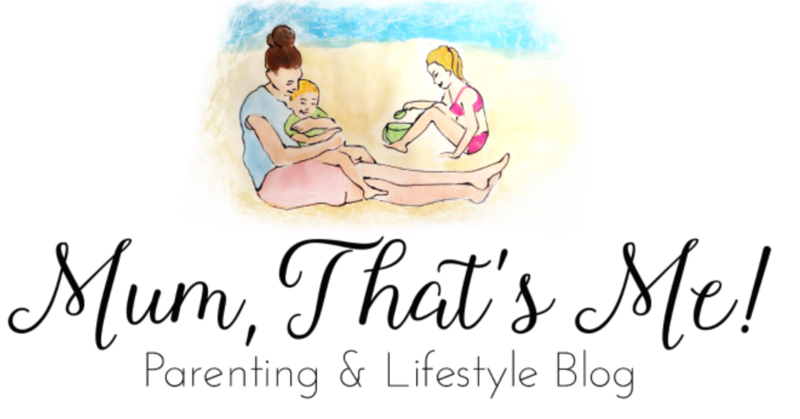 Having children of my own and also had to buy gifts for other babies, I have frequently debated on what to buy. You never know what they have already got. Born Gifted is a great website that has a large selection of gifts. They offer toys, personalised gifts and there is also a great selection of Christening Gifts. If you are looking for the perfect gift I recommend checking out the Born Gifted Website. The website is really easy to navigate and another bonus is that the standard postage is only £2.95. The Born Gifted My First Paddington Bear is a lovely introduction to Michael Bond’s loveable character for any baby. Made from super soft plush and complete with signature red hat and removable blue coat this quality plush toy would make a super new baby gift for a boy or girl. 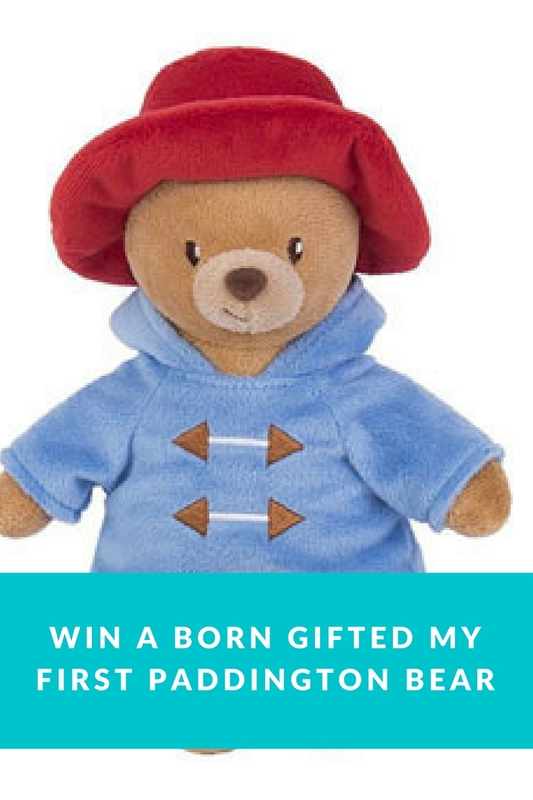 The lovely people at Born Gifted are giving a My First Paddington Bear to giveaway to one of my readers. For a chance to win enter via the gleam app below. UK only. Closing date 31st August 2017. Have a read of It’s My Blog 3rd Birthday to see what other giveaways are coming up. I think the welcome bouquet would make a wonderful gift for a new mum! I love Orange Tree Toys Paddington Bear Wooden Music Box Toy! So cute and different. There’s lots of lovely gifts on this website but my choice would be the Fabric English Afternoon Tea Set. I love the Peter Rabbit Personalised Baby Gift Set too! Like the cushions with the names on, lovely ! Love the Twinkle Twinkle poster frame. I love all their christening ideas but the Peter Rabbit gift set is my favourite! I cross stitched a Peter Rabbit design for a friend when he baby was born. I like the Peter Rabbit skittles. I love the Peter Rabbit Personalised Baby Gift Set. THE CHERRY WOOD BABY RATTLE IS GORGEOUS! My favourite item has to be the Personalised Crocheted Nursery Cushion in a Presentation Box its beautiful i love it. Space form Mirror Frame My Godchild. An unusual gift. Though lovely for Godparents. As they take on a Caring, Responsible Role. A picture of their Godchild would be much appreciated, and express gratitude for them accepting such a Loving, Caring, Nurturing Role. The Pippins Woolly the Lamb is lovely! I adore the Knitted Bunny Rattle, so adorable! I love the Paddington Bear music box. I love the Oodles Owl Taggie baby Comforter! I love the Personalised Crocheted Nursery Cushion in a Presentation Box. Mine is another vote for the Peter Rabbit gift set! It has never gone out of fashion has it, even after all these years. LOVE LOVE LOVE the Wooden Peter Rabbit Skittles by Orange Tree Toys, they are so cute!! I love the Personalised Carousel Moneybox it’s lovely and is a beautiful keepsake. My favourite is the Peter Rabbit Gift Set – so timeless! the crocheted nursery cushion is awesome!! I love wooden keepsakes so would choose the Personalised Cherry Wood Baby Rattle. I think the Personalised Crocheted Nursery Cushion in a Presentation Box is a lovely gift they can use their whole life. I love the East of India Boxed Wooden Nativity Set. I really like the look of the Lanka Kade Fair Trade Wooden Red London Bus Toy With Figures. Natural Zoo Cotton Stegosaurus Blue Gingham Soft Toy – so cute! I like the Baby Welcome Clothing Bouquet – beautiful, but practical as well. I love the personalised rattle! The wooden nativity set is lovely. Love wooden toys. The Peter Rabbit Musical Carosel is just beautiful. I like the Giant Fair Trade Noahs Ark Set by Lanka Kade. Thanks for this lovely giveaway. I like the Wheels on The Bus breakfast set. My favourite is Pippins Woolly the Lamb! I love the back to school frames.